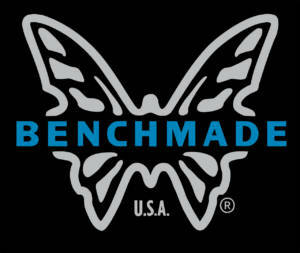 We are proud to offer Benchmade Knives to our customers. Here is a selection of the knives we stock. Please call and check availability. All our knives are 15% off retail list. 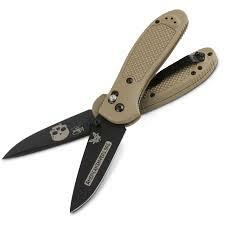 Benchmade Knife Company andAmericanSnipers.org have teamed up to bring you a special edition Griptilian® with custom laser markings of the AmericanSnipers.org logo and iconic AmericanSnipers.org skull. Made in USA. The Mini Presidio II incorporates all the attributes of it’s big brother into a smaller, lighter, more concealable package. Made in USA. G10, stainless liners and expressive styling take the AXIS® Assist flipper in a new direction. Made in USA. 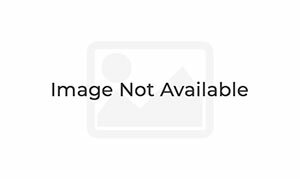 A large fixed blade with a recurved blade that assists in meat cutting and skinning chores. One of our pro-staffers said they liked it because, “it feels like I can break down game or fight off a bear with the knife.” Made in USA. Includes a leather sheath. 3″ ceramic honing surface. Carbide sharpening jaws.